Protect your special and big 3D prints from warping and other external factors with this cover for Ultimaker 3. 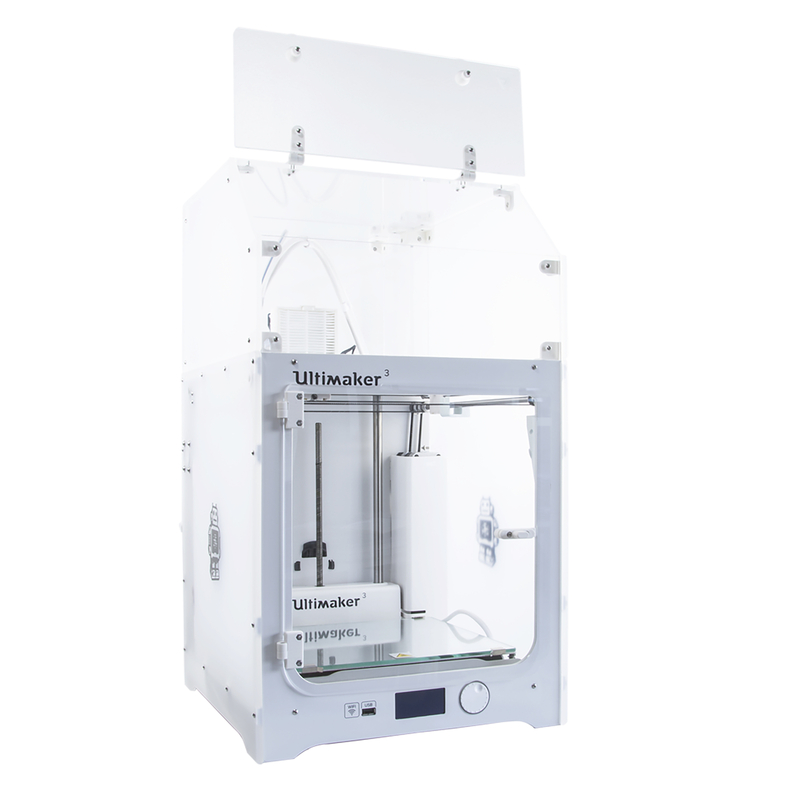 This DIY-kit offers the possibility to upgrade the quality of your Ultimaker 3D prints even more. Therefore, the cover makes sure there is a constant heat within the manufacturing space. Protect your special and big 3D prints from warping and other external factors with this cover for Ultimaker. 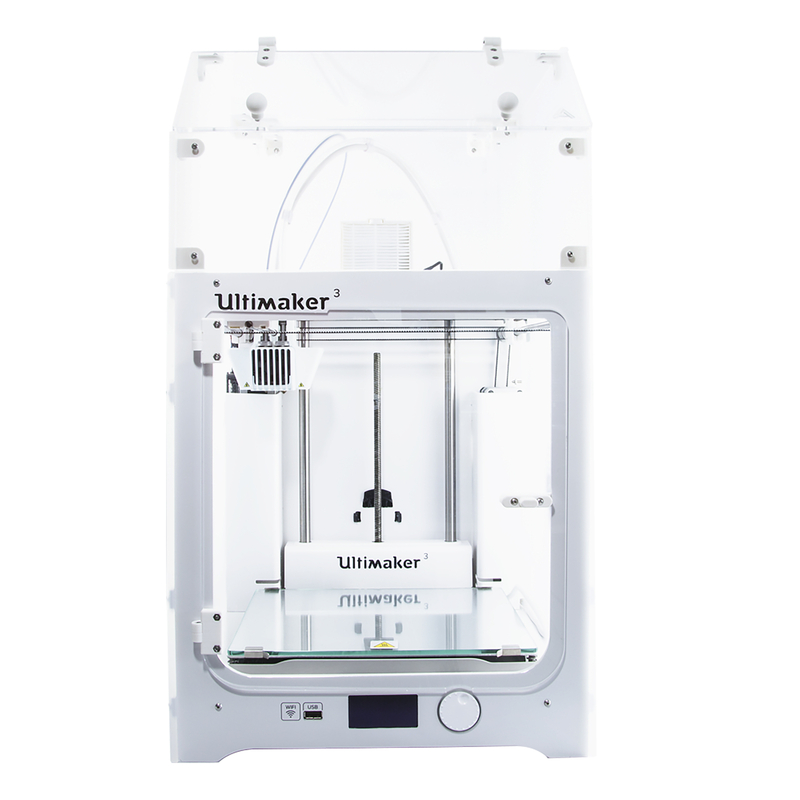 This DIY-kit offers the possibility to upgrade the quality of your Ultimaker 3D prints even more. Therefore, the cover makes sure there is a constant heat within the manufacturing space. Furthermore, a professional fan and HEPA-filter ensures that there is a good air flow between the build space and the environment. A latch is present to close the door and prevent any external access to the 3D printer. Do you want to protect your environment and reduce warping of ABS or PC? 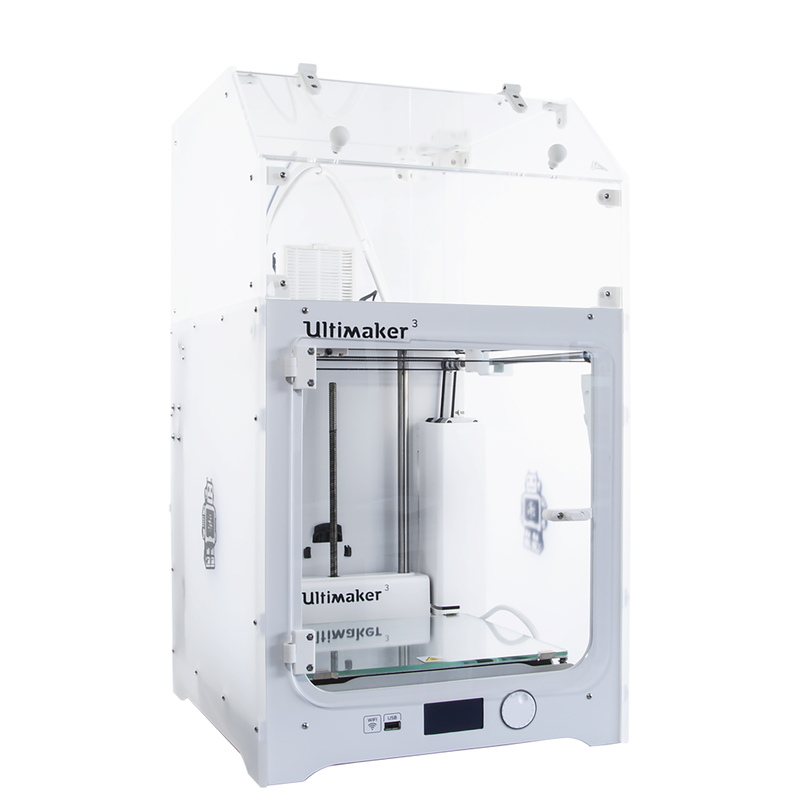 Buy the cover and HEPA filter for your Ultimaker 3 now.